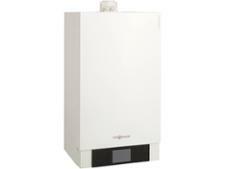 Potterton Promax 18 System ErP boiler review - Which? 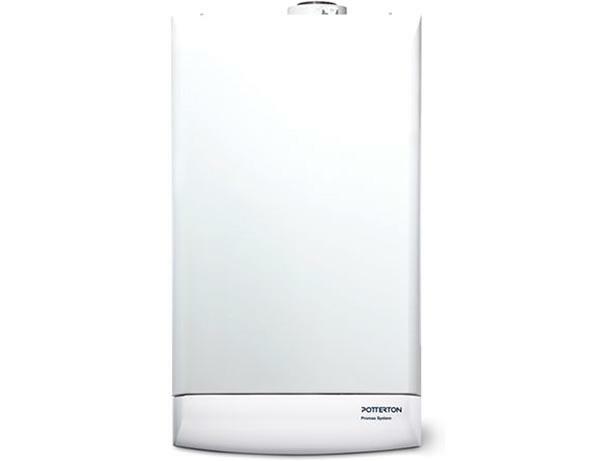 The Potterton Promax System18 is a system boiler designed for the space-pressed three-bedroom family-home that uses a separate storage cylinder to provide its hot water. Some components including the pump and an expansion vessel are included in the boiler - so you don't need any tanks in the loft and the system takes up less space. Our full review will help you decide whether the Potterton Promax System18 can provide the heating power you need. 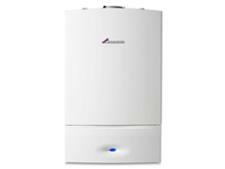 Most importantly it will tell you whether Potterton boilers are reliable.